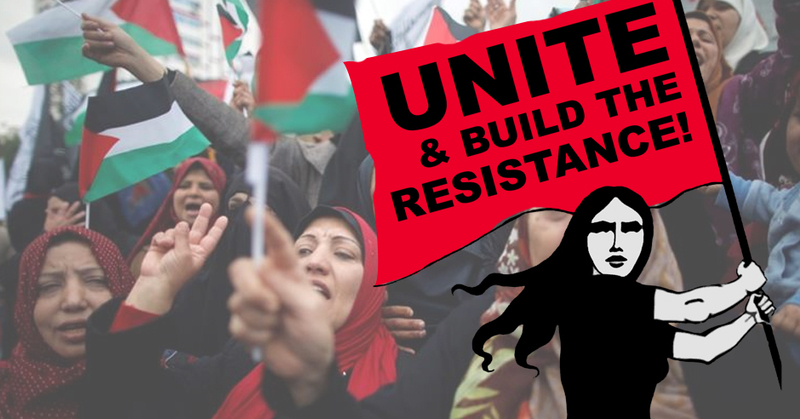 Women: Unite and build the resistance! Femmes, unissez-vous et construisez la résistance! 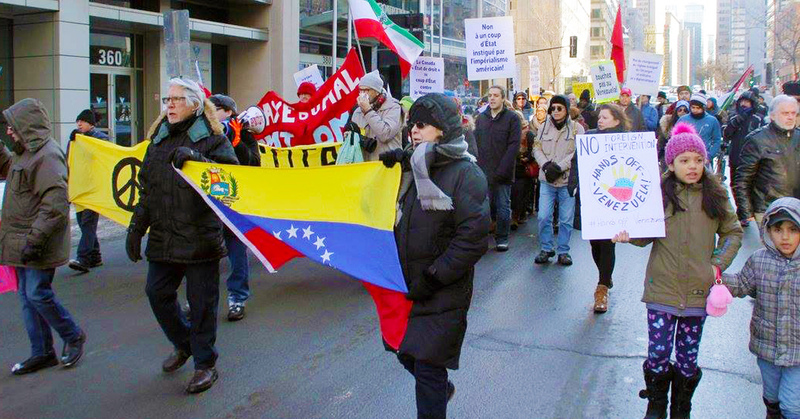 Canada, ne touche pas au Venezuela! Non au coup d’État, non aux sanctions, non au «groupe de Lima»! Repeal the Deferred Prosecution Agreements Hidden in the 2018 Budget Bill. 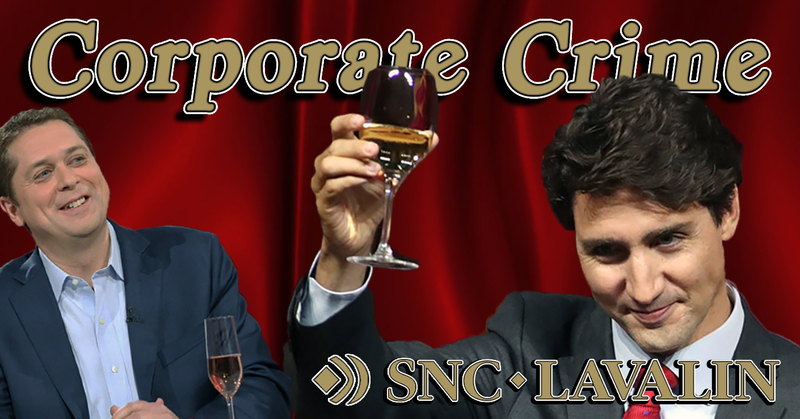 Prosecute SNC Lavalin for Bribery and Corruption. Save Jobs, Curb Corporate Power! 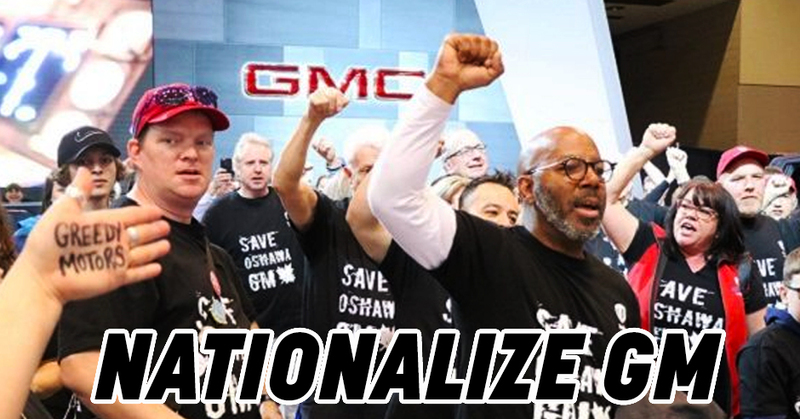 Nationalize General Motors in Canada! 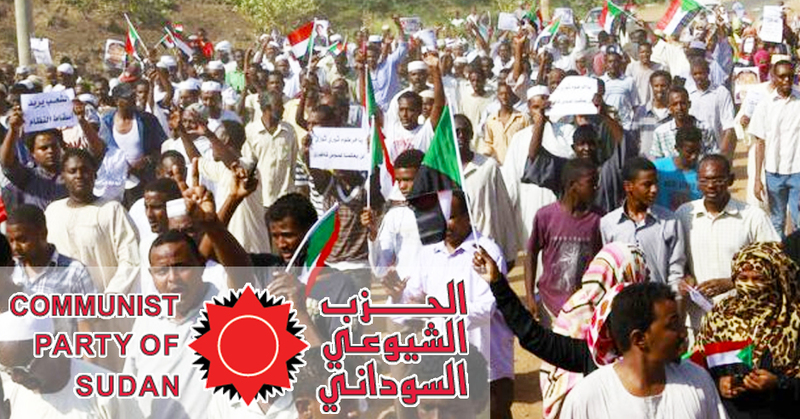 Release all political detainees in Sudan now! Canada out of NAFTA! Canada hors de l’ALENA! 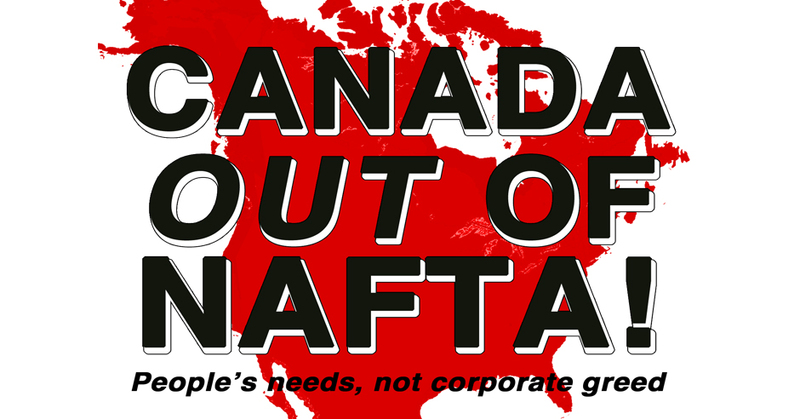 Instead of getting in deeper, Canada should get out of NAFTA while we can. 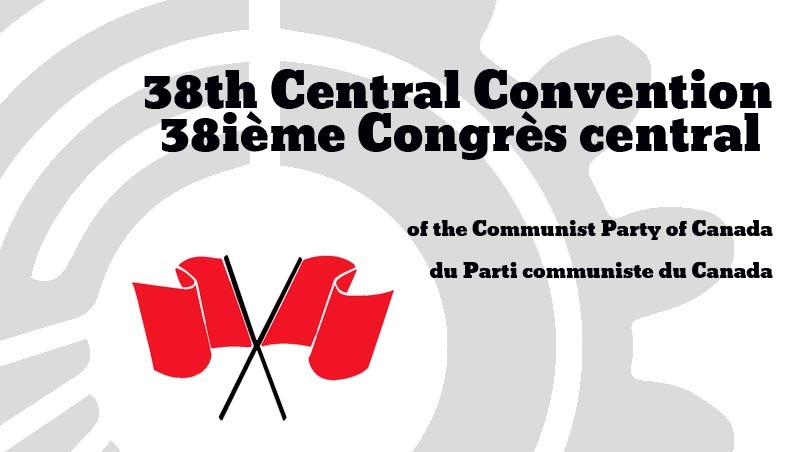 View photos and read about the 38th Central Convention of the CPC, including the Special Resolutions and the Main Political Report, which is the highest decision making body of our party, convened in May 2016.